Here Are the Board-Approved Instructional Calendars for the Next Three Years! 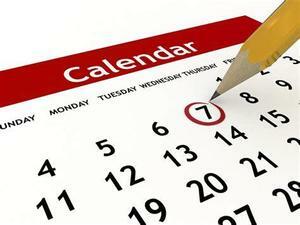 The LAUSD Board of Education has approved the instructional calendars for the next three school years. click on the headline to access these calendars, which are are presented in two different styles: by month and as a graphic. Both options display the same information, but in different ways.